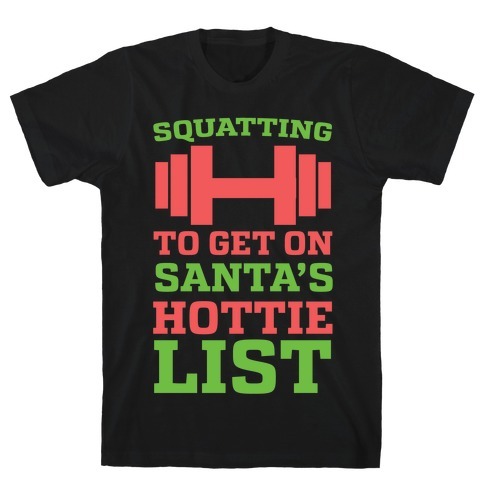 Browse our collection of 137 Holiday T-shirts, Greetingcards and more. Designed and printed in the USA. 100% Satisfaction Guaranteed. We could not find any Throw Pillows for your search. Check out what we did find below! 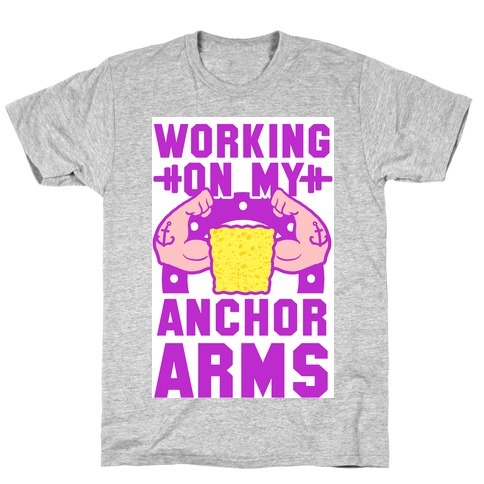 About this Design After Thanksgiving dinner you need to get those workouts on! 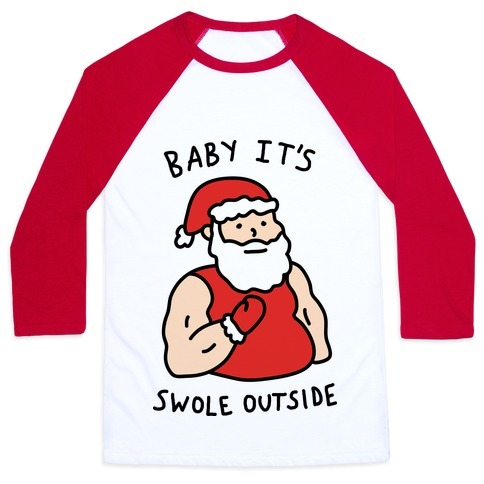 Get holiday swole this winter with this fun festive workout shirt! After Thanksgiving dinner you need to get those workouts on! 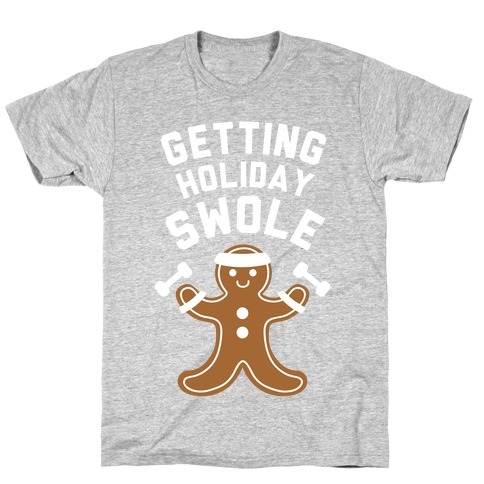 Get holiday swole this winter with this fun festive workout shirt! 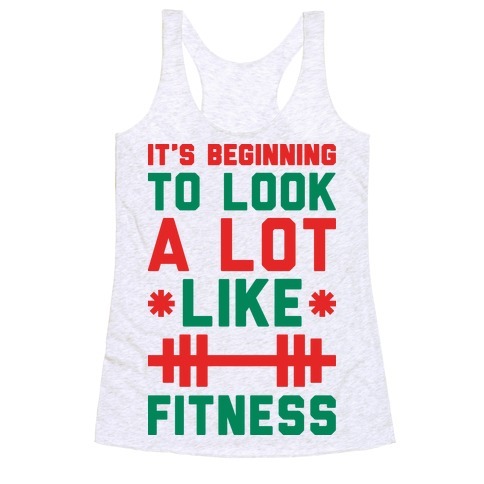 About this Design This holiday workout shirt features some festive mistletoe and the words "fitness? more like fitness entire holiday ham in my mouth" and is perfect for wearing to the gym while you work off the inevitable holiday weight you will acquire while snacking on holiday hams, turkey, pie, cake, cookies, candy, and everything else! 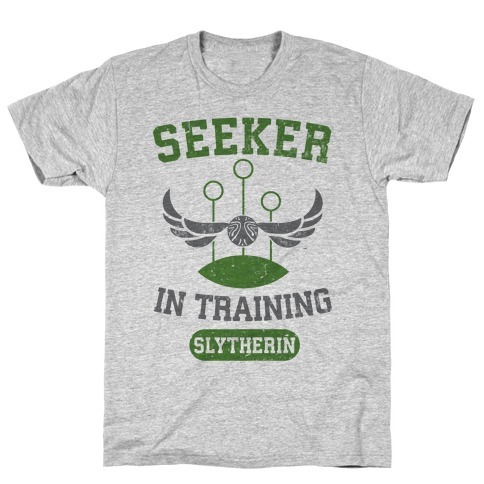 Ideal for wearing to the gym, working, out, jogging, running, eating, and christmas and holiday parties with family and friends! 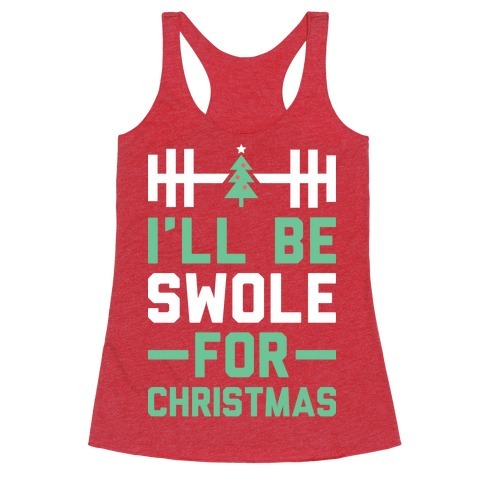 This holiday workout shirt features some festive mistletoe and the words "fitness? 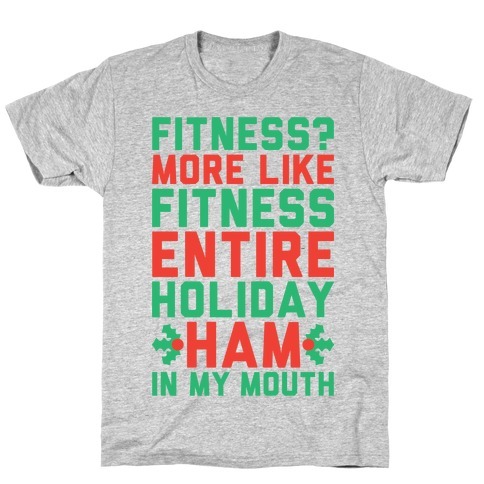 more like fitness entire holiday ham in my mouth" and is perfect for wearing to the gym while you work off the inevitable holiday weight you will acquire while snacking on holiday hams, turkey, pie, cake, cookies, candy, and everything else! 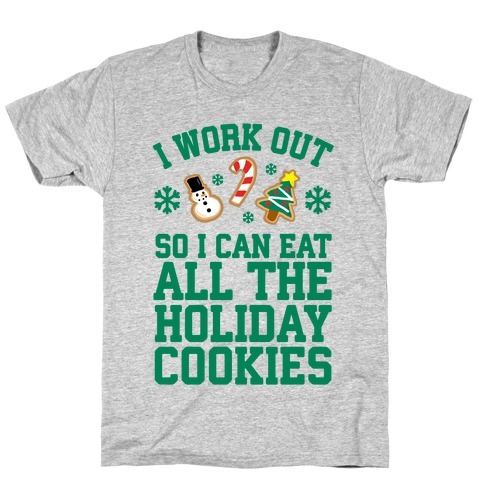 Ideal for wearing to the gym, working, out, jogging, running, eating, and christmas and holiday parties with family and friends! About this Design There's nothing better than stuffing your face with holiday baked goods. 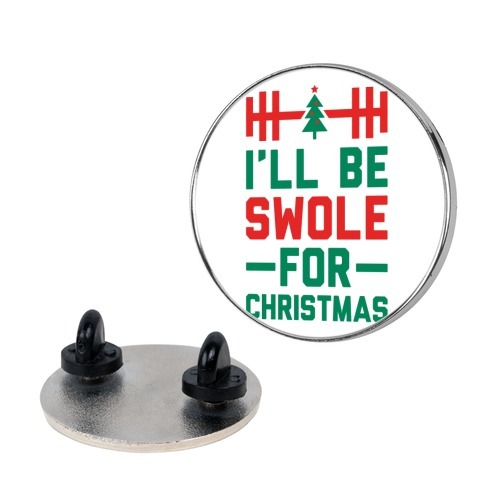 Show some holiday fitness humor in this christmas inspired design. 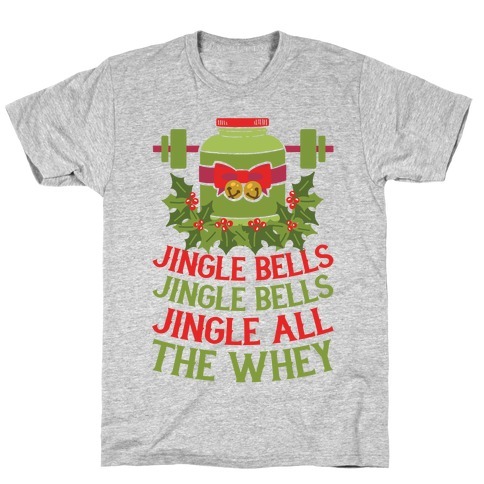 Next time you hit the gym and feel the christmas spirit i might just make you wanna sing out your reps. There's nothing better than stuffing your face with holiday baked goods. 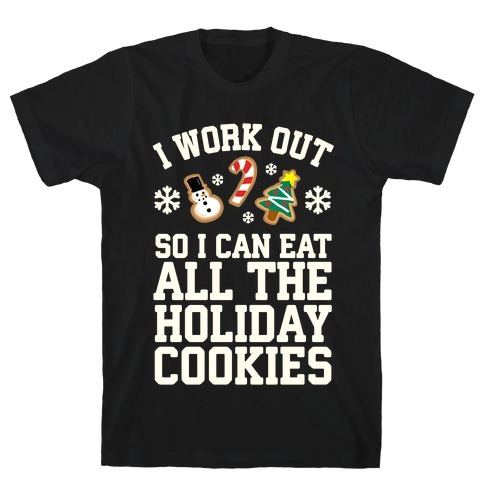 Show some holiday fitness humor in this christmas inspired design. 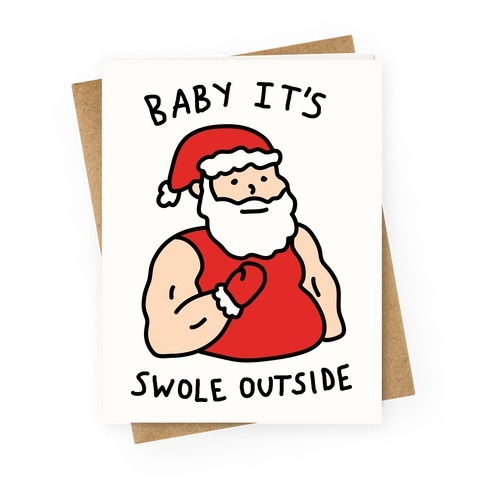 Next time you hit the gym and feel the christmas spirit i might just make you wanna sing out your reps.
About this Design Holiday workouts are better with christmas song parodies! This holiday fitness design features the text "It's Beginning To Look A Lot Like Fitness" for all your winter workout routines! 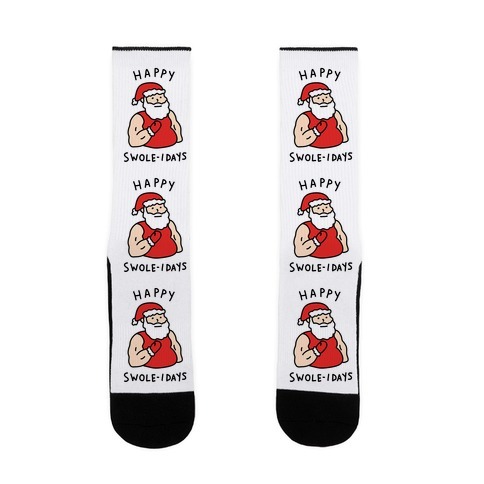 Perfect for working out at the gym, weight lifting, exercising, and getting fit for the holidays! 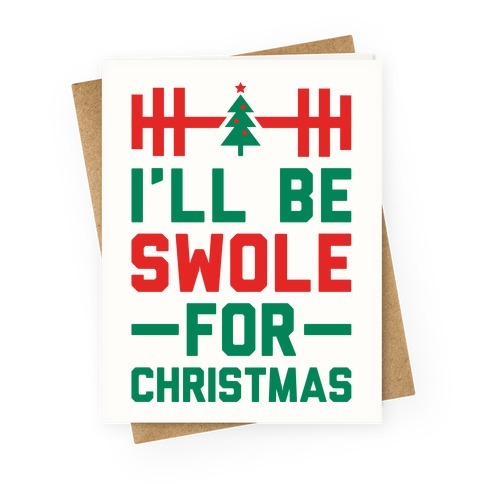 Holiday workouts are better with christmas song parodies! This holiday fitness design features the text "It's Beginning To Look A Lot Like Fitness" for all your winter workout routines! 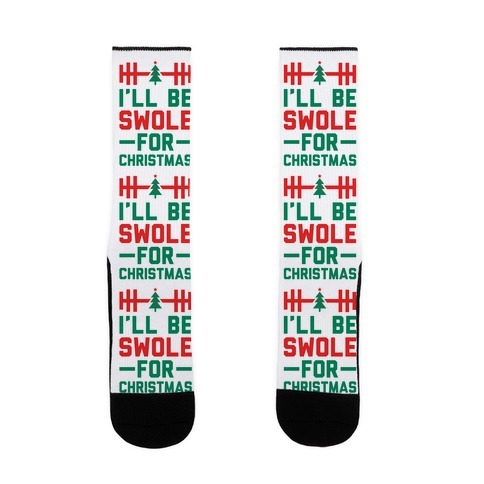 Perfect for working out at the gym, weight lifting, exercising, and getting fit for the holidays!